Proudly Serving Connecticut & Massachusetts! If you're interested in floor and table lamps, we have multiple styles available today in store. We also have kitchen island lighting that is up-to-date and many decorative mirrors in store as well. 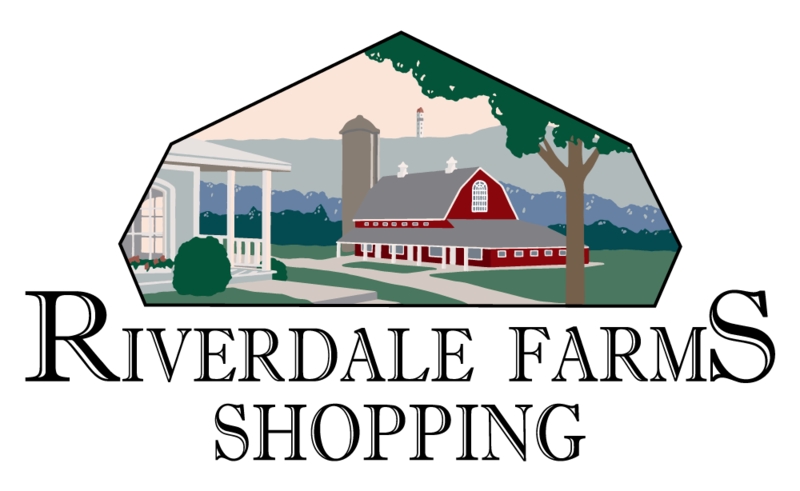 We have new Farmhouse and Early Electrical Lighting to keep it new and fresh, so if you're looking for high-quality electrical service you have come to the right place. 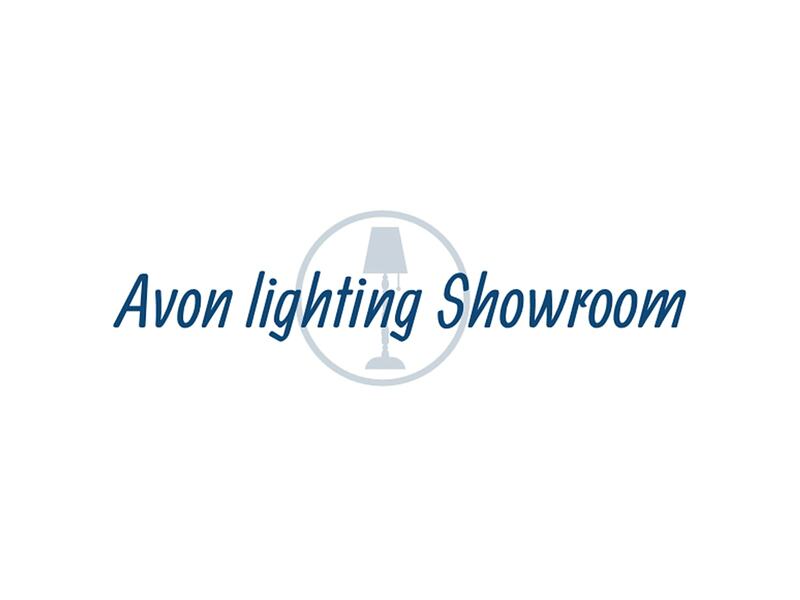 At Avon Lighting Showroom, we will give you the attention and service you'll come to expect and enjoy. For 47 years and counting we have offered, and still offer, a great selection of affordable chandeliers that give a room the 'wow' factor it deserves. We have personal, along with professional experience in helping you find the appropriate lighting for any situation. Whether it be recessed lighting, pendants, or chandeliers we can help answer questions about what goes where. With knowledge and background in sizing of fixtures, we can help you achieve the best sized, proportioned and styled light for any venue. Indoors, outdoors, for decoration or practicality, it doesn't matter we offer it all.